100 Indian Fishermen Released From Pak As "Goodwill Gesture"
All of them crossed over to India in the evening on the basis of ''emergency travel certificate'' issued by the Indian High Commission in Islamabad, officials said. 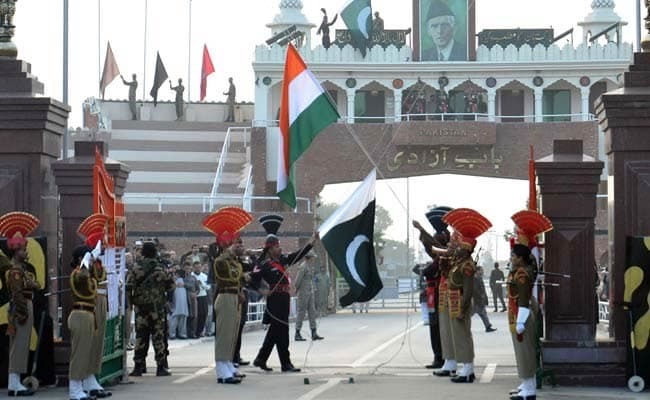 A total of 100 fishermen crossed over to India through the Attari-Wagah border on Monday after the Pakistan government released them from jail as a goodwill gesture. The fishermen were arrested when their boats strayed into the Pakistani waters in the Arabian sea. Immediately after the repatriation, medical examination of all fishermen was conducted. Earlier, Pakistan Foreign Affairs spokesperson Mohammad Faisal had said the country would release 360 Indian prisoners, 355 fishermen and five civilians in April.